Forbes Council has awarded Akura the construction package as part of the $3.4 million Central West Livestock Exchange expansion project. 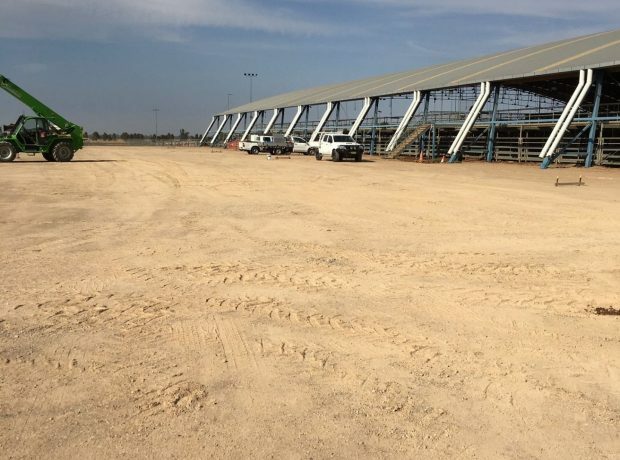 The scope of works includes a 5,000sqm extension to the existing saleyard cover, along with a roof structure for the draft area; asserting its status as one of the largest cattle, sheep, pig and specialist stock selling centres in Australia. 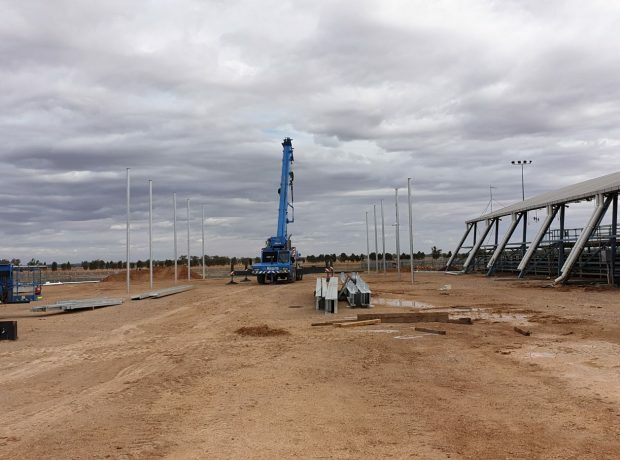 Akura has been part of the Central West business community for over 40 years, and continues to contribute to the region’s growth through the delivery of engineered building solutions for agricultural, industrial and commercial applications. As a business based in Central West NSW, we take great pride in being given the opportunity to work on projects that create employment and business opportunities for the region. Part of our ability to deliver on the expansion project includes awarding subcontracts to local Forbes tradespeople. 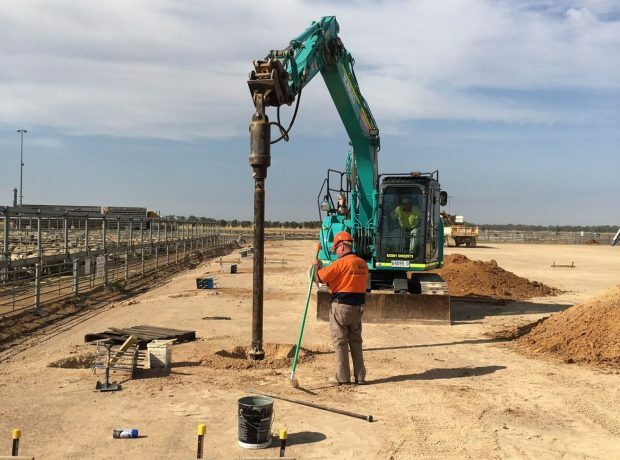 Akura have completed extensive works with Central West NSW based dairy; designing and constructing smart buildings optimised for creature comfort, productivity and operational efficiency, so our capability to partner with Forbes Council to deliver the expansion was definitely something that stood out for us during the tender process. 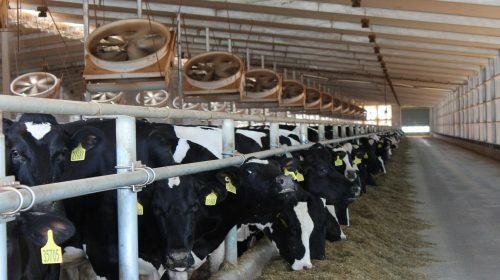 The expansion will facilitate Central West Livestock Exchange’s ability to handle 105,000 cattle per year from the current 80,000; driving considerable economic growth and productivity into the local community. With the project set for completion mid this year, earthworks are already underway, and footings are due to commence over the coming weeks. Click here to follow the progress of this project.